Hire a Professional Handyman in London! 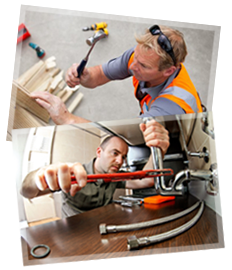 Our handyman services are the favorite choice of hundreds of residents of London. Our handymen have the necessary expertise, training and experience to deal with any minor home maintenance job, so we assure you that you will find the help of our experts to be incredibly useful. Furniture assembly, flooring, electrical installations, kitchen installation, drywall hanging and deck maintenance are just some of the handyman services that our company has to offer. 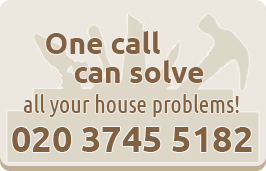 Give us a call if you’d like to hear more about the premium handyman services we provide. Monday – Friday 8 am – 8 pm. Give us a call on 020 3745 5182. Copyright © 2014-2019 Handyman Services. All Rights Reserved.